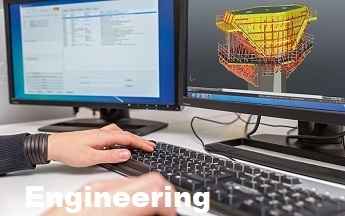 Evaluate, analyze, execute and optimize your resources with efficiency with our Award Winning Industrial simulations. Explore real industrial applications with our STEM laboratories for Physics, Chemistry, Energy, Materials Science, Engineering Mechanics, Thermodynamics and more. More than 90% of companies around the world find college graduates unqualified to work at the industry. Our VR simulations combine STEM curriculum's with real industrial applications to solve that problem. Our VR Labs can revolutionize how companies and universities train students to operate complex industrial equipment, so that they can be ready to work at the industry once they graduate from college. If you need a custom training or teaching lab we can handle it. Our team has a combined experience of more than 50 years in the manufacturing, chemicals, oil and gas, and other industries plus we have partner with leading companies in the world to provide the best service to our customers. 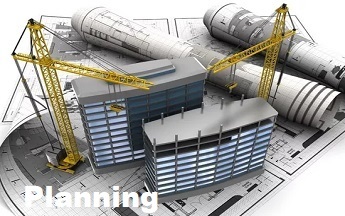 We understand how complex manufacturing and high tech companies can be and the huge costs of training and planning. 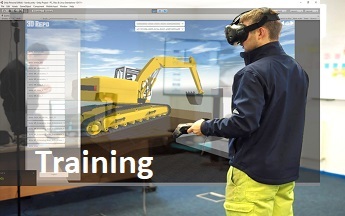 VR can speed the training process of new operators and improve the decision making process in large scale projects.